Company Profile - Zhejiang Hongyu Medical Commodity Co. Ltd.
Zhejiang Hongyu Medical Commodity Co. Ltd., was established in 2002 which is specialized in researching, developing, manufacturing and marketing disposable wound dressing, moist healing wound dressing, surgical tapes and personal care products. With more than 15years experience, our strong R&D, high quality, reasonable price and professional service help us established long term cooperation with our distributors, successfully supplied our products to government and private hospitals, clinics, pharmacies and super market such as Carrefour, Kmart, Tesco, Walmart, Target, CVS pharmacy, Walgreens etc., which bring us good reputation in Europe, America, Middle-east, South-East Asia etc. 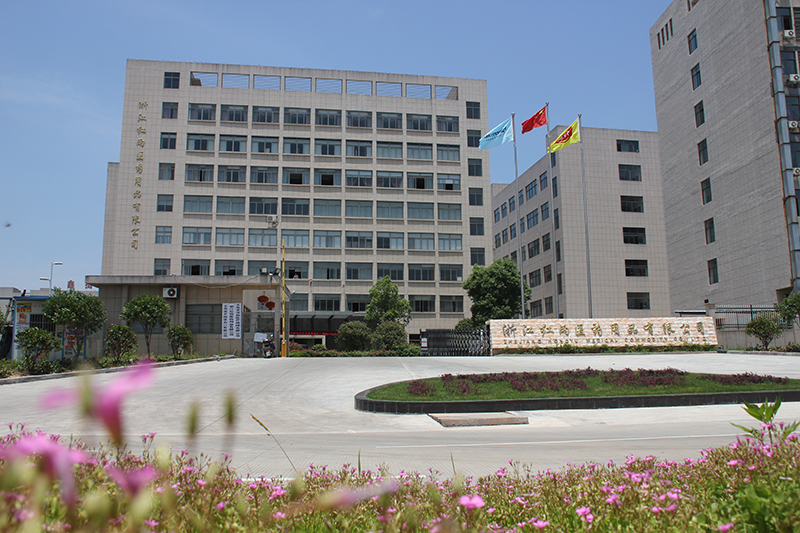 Hongyu Medical located in Yiwu city, near to Ningbo. The landed area is 13,335 square meters, construction area is 38,800 square meters. We have 5000 square meters 100,000 clean room with 55 automatic assembly lines and more than 400 staffs. The CE certificate and ISO13485, 2003 are obtained, as well as be registered in FDA in the U.S.A.
We have been paying great attention to corporate reputation and brand building, and be recognized by society favorably, with honors such as National High-tech enterprise. In China domestic market, our brands“KaiYan” and “Smileplus”have been sold well in more than 30,000 pharmacies .“KaiYan ”brand awarded Zhejiang Well-known Brand. We are dedicate to research, develop and supply high tech wound dressings and medical disposables. Smileplus---Caring health with the sincerest smile.